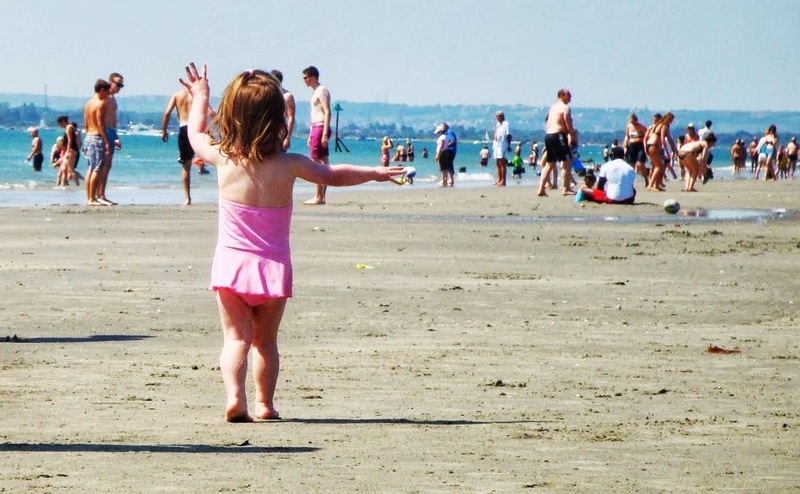 We have welcomed the British summer heatwave with sunscreen and lemonade, but with no air conditioning, we craved a cool saltwater swim and some sand between our toes. Normally, the British seek holiday in the Mediterranean as it is almost a given that summer will be a wash. 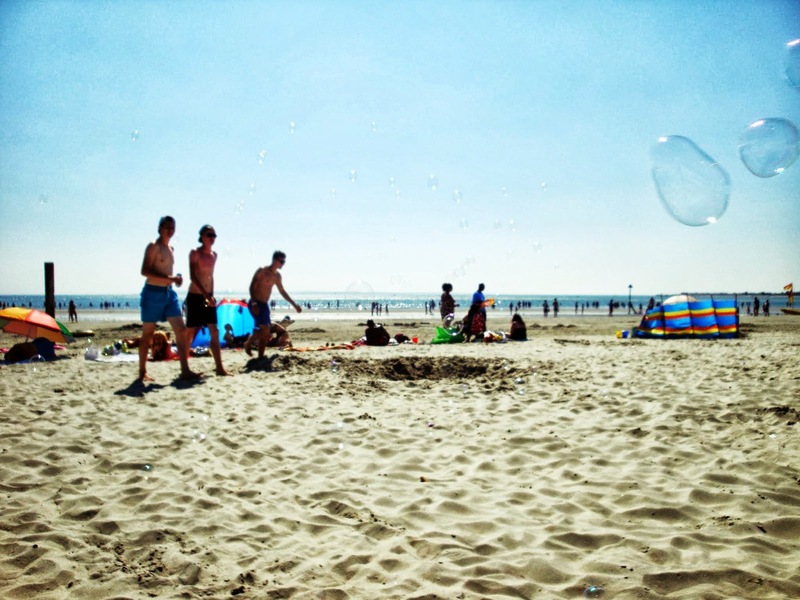 But the summer of 2013 has shown that Britain can be a beach destination. Just an hour south of our Hampshire cottage we benefit from white sand beaches. 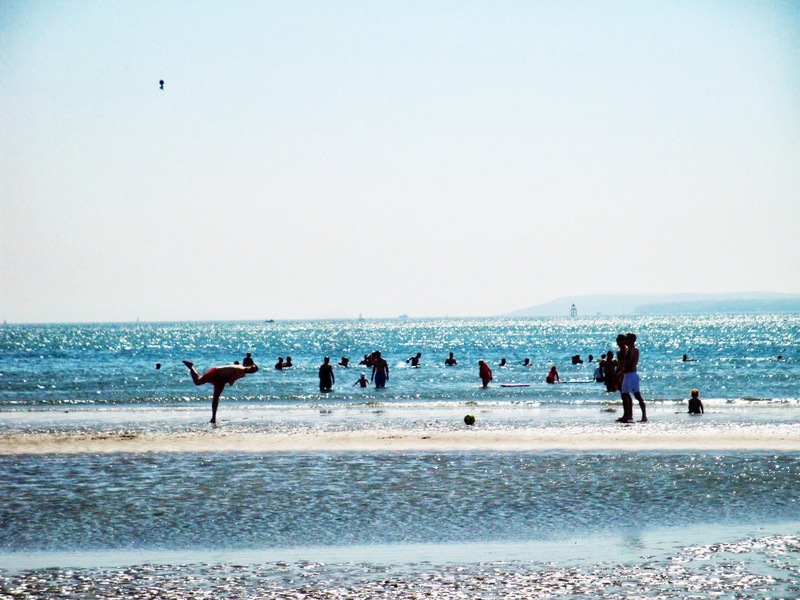 On the outskirts of the cathedral city Chichester is West Wittering Beach. We are fond of this rustic seaside spot in West Sussex. 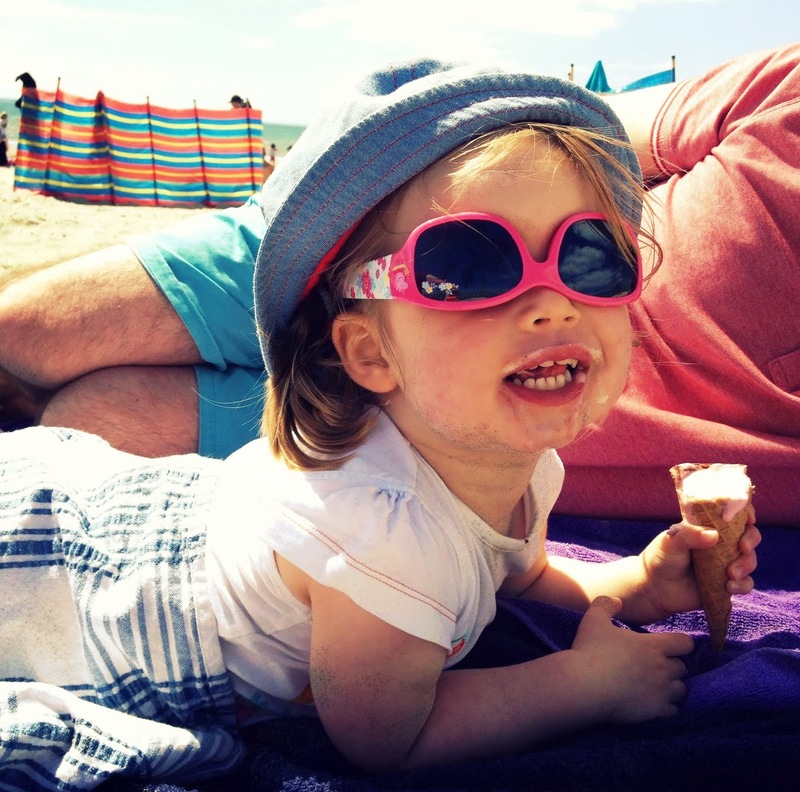 On its beach we have enjoyed picnics wearing fleece jackets to shield cold winds, and cooled off with ice cream in the scorching sunshine. As the beach is open throughout the year, you do not need to wait for the temperamental sun to shine, although I recommend it in warmer winds. With endless clear blue skies, we recently went on a Monday foolishing thinking we would avoid the weekend crowds. To our surprise, and Chef’s horror, the long dirt drive was lined with cars queuing to enter. With schools still in session, we could only assume the contagious summer itch had caused a countywide pandemic. 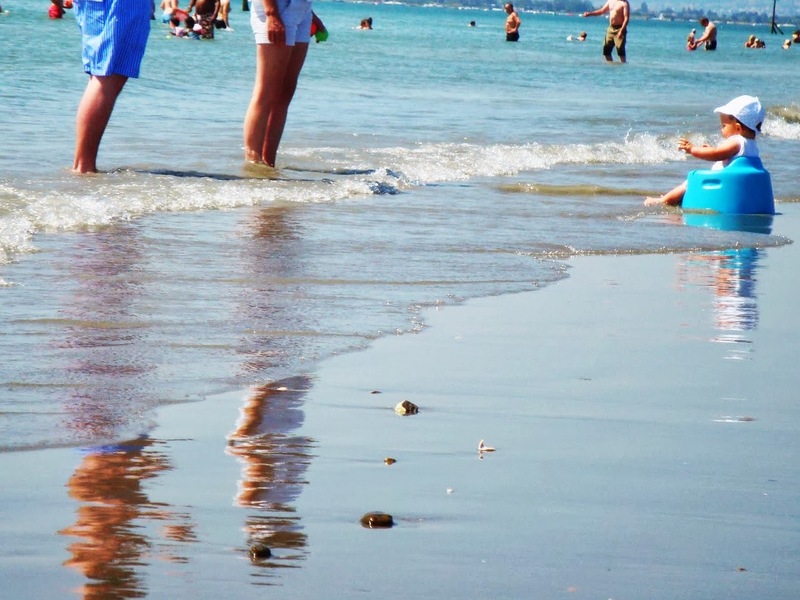 As an American, and Chef a Frenchman, we are novices to British beaching. The Brits know that one must come prepared for a sudden change of weather. 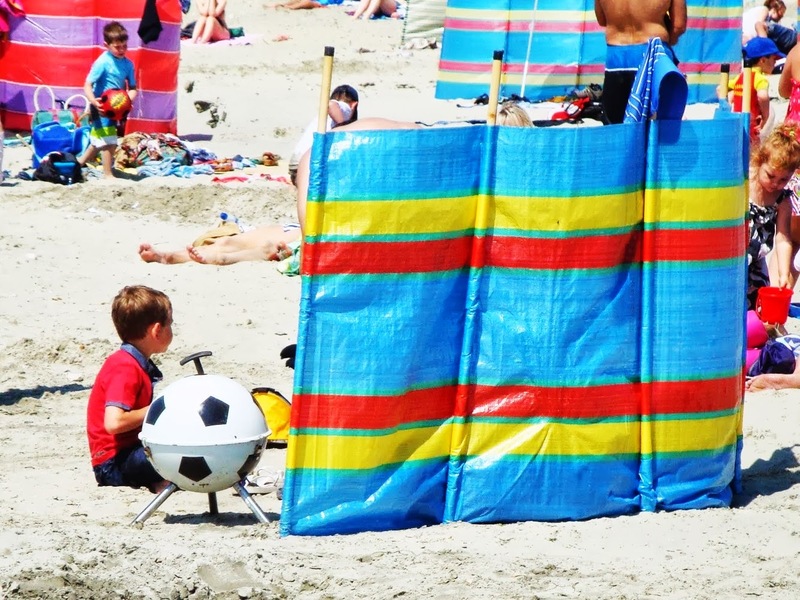 As such, they arrive in caravans filled with tents, tarps, parasols, barbecues, buckets and spades. Camping is not available on-site, but tailgating in the car park is just as popular as beach barbecues. With only a basic café on site, a picnic is recommended. Alcohol is permitted, so stock a cooler with a few cold ones. The more kit you carry, the more local you feel (and look). 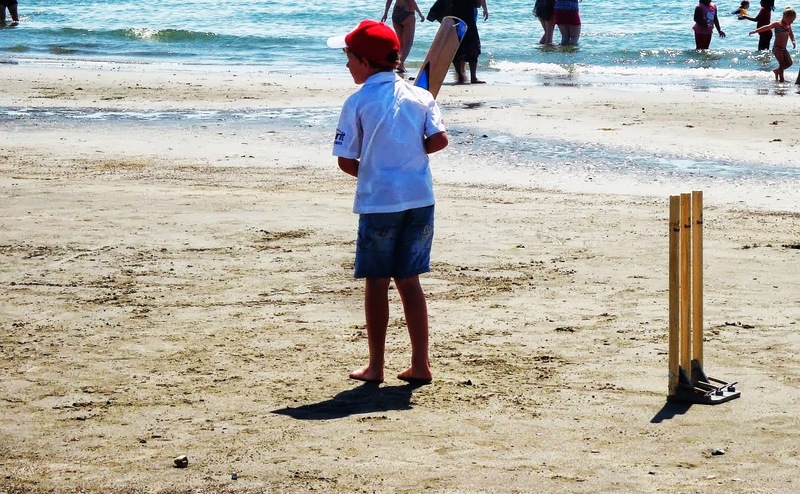 West Wittering Beach is your spot if you wish to play beach cricket, build sand castles, search for treasures with a metal detector, or just soak up some rays. 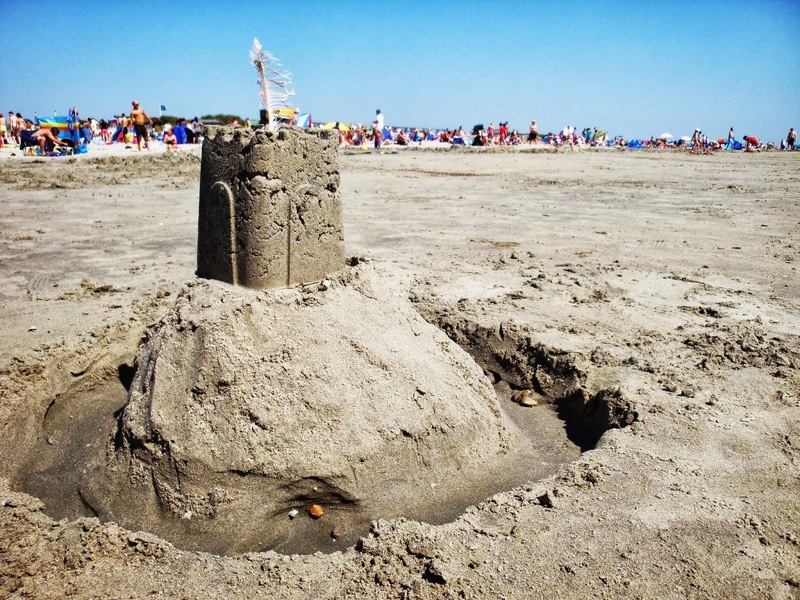 Arrive early to claim your sandy spot, and stay until the beach closes at 20:30 (in summer). On a hot summer day, the views of neighbouring Channel Islands could be the British Virgin Islands, that is, until you dip your toes in the frigid English Channel waters! The tide begins to recess from 3 o’clock which means cheaper parking fees. As the sea sweeps away, the crowds dissipate and lingering beach goers wander further out for a refreshing swim. One thing I know for sure about British weather: today’s sunshine might be tomorrow’s grey. Take advantage of the sunshine while it lasts. 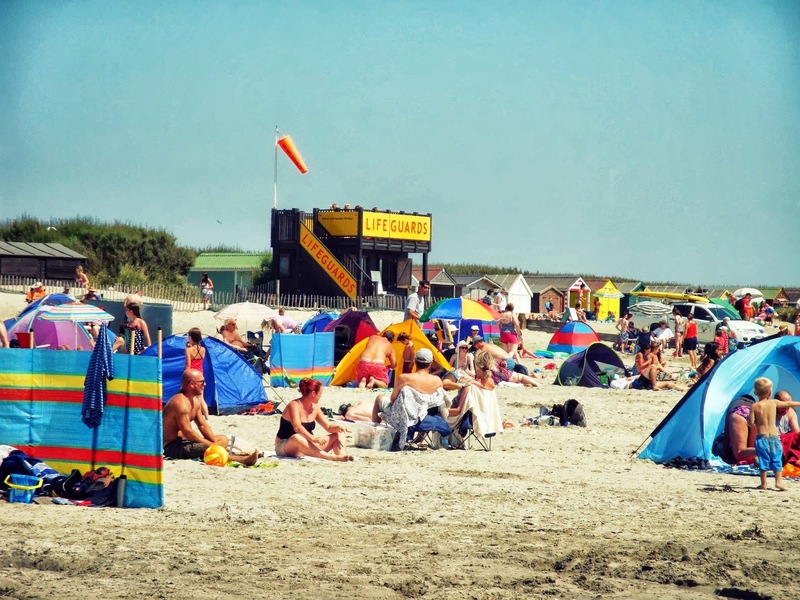 For more information on West Wittering Beach please visit their official website here. Special note for dog owners: From May-September dogs are not permitted on the main swimming beach. Outside these months, four paws are welcomed to roam the whole beach. 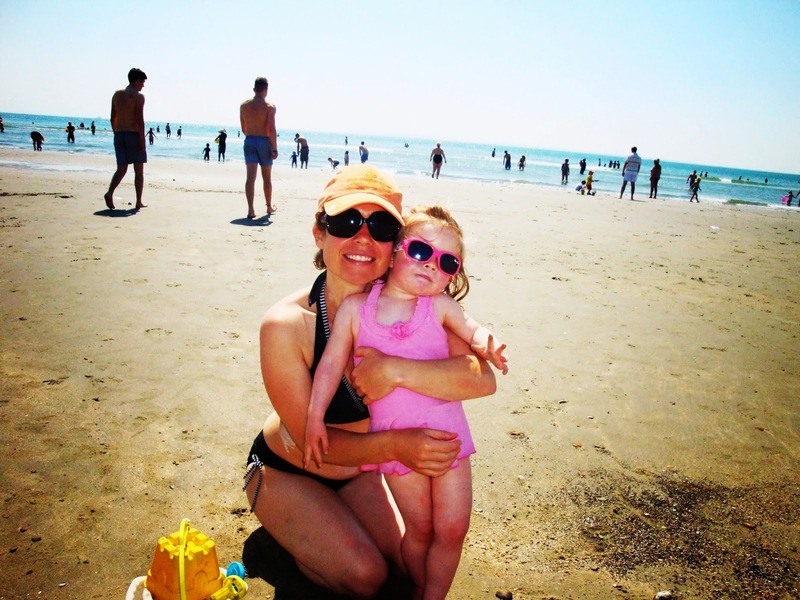 It sounds like you are having a fantastic summer with your family so far. I hope the rest of the summer is just as great.